Do you have a student who wants to make their own videos games and apps that they can share with the world? Snag this School of Game Design Course for just $13.50 at Educents when you use coupon code EHSMOM10 at checkout. That’s 98% off the regular price! This deal ends soon, so don’t wait! 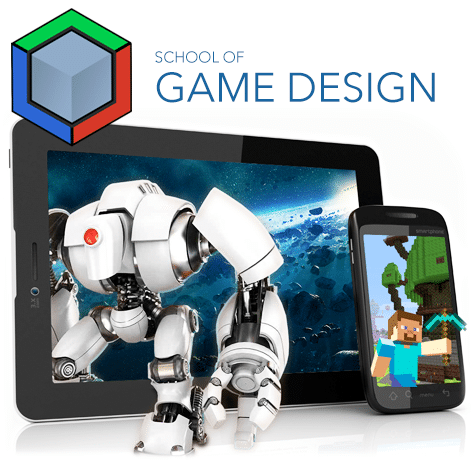 Click here to see the full School of Game Design Course deal!